Microsoft first confirmed to Techcrunch that its email service has been compromised for months, with hackers being able to access subject lines of emails and names of people within conversations in select Outlook.com accounts. The company noted that the contents of emails or attachments were not accessed. But according to the cited source, hackers were able to gain "full access to email content", as the compromised account had high privileges. With these credentials the hackers could use Microsoft's internal customer support portal, which offers support agents some level of access to Outlook.com accounts. "We addressed this scheme, which affected a limited subset of consumer accounts, by disabling the compromised credentials and blocking the perpetrators' access". Microsoft's message to users of its managed email services confirms earlier reports that its servers had been breached by unknown attackers, though the mechanism at least is clear: The capturing of login credentials belonging to an unnamed support agent at the company, which apparently gave those who obtained it extensive access for a period of three months following the theft of the credentials on January 1st. Enterprise accounts were not affected, per Motherboard's source. The breach took place between 1 January and 28 March. 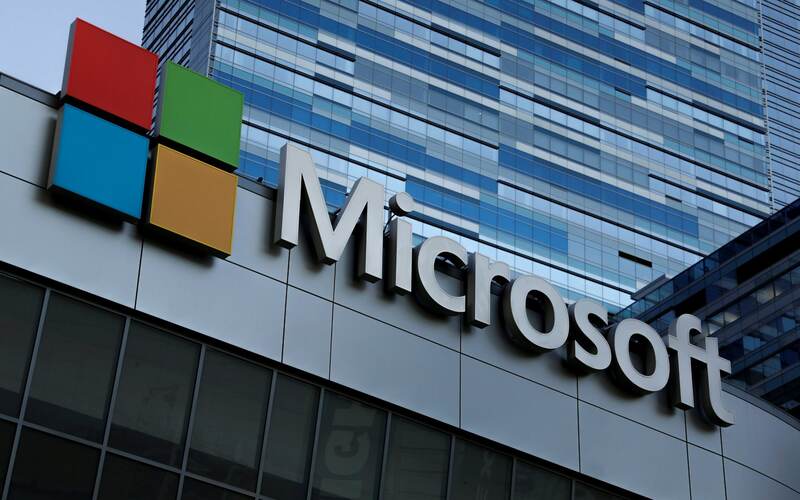 Specifically, Microsoft admitted it had sent notifications of a security breach to some users which informed them that their email content had (potentially) been read, but that this only applied to a small amount of the affected users, around 6%. Users should change their passwords out of an abundance of caution.